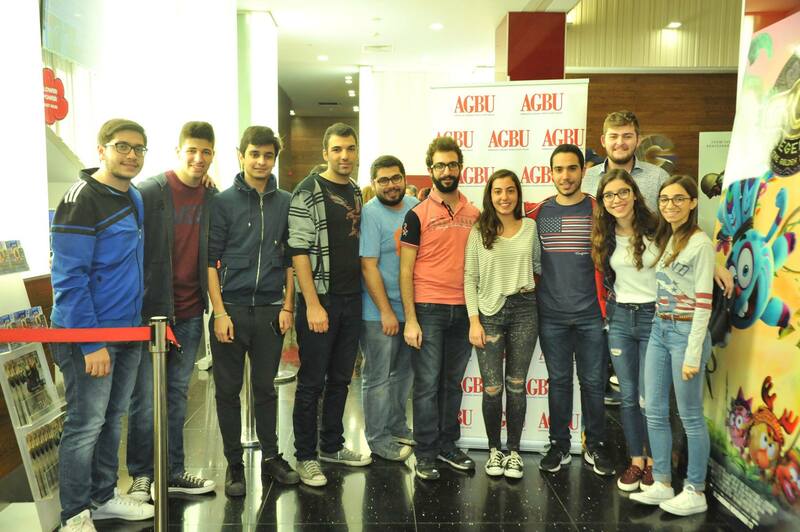 Within the series of the 110 anniversary celebrations of the Armenian General Benevolent Union (AGBU), on Wednesday, November 9, 2016, the AGBU Lebanon organized an exclusive 1-time screening of the “1915 THE MOVIE” to fundraise for AGBU schools in Lebanon. 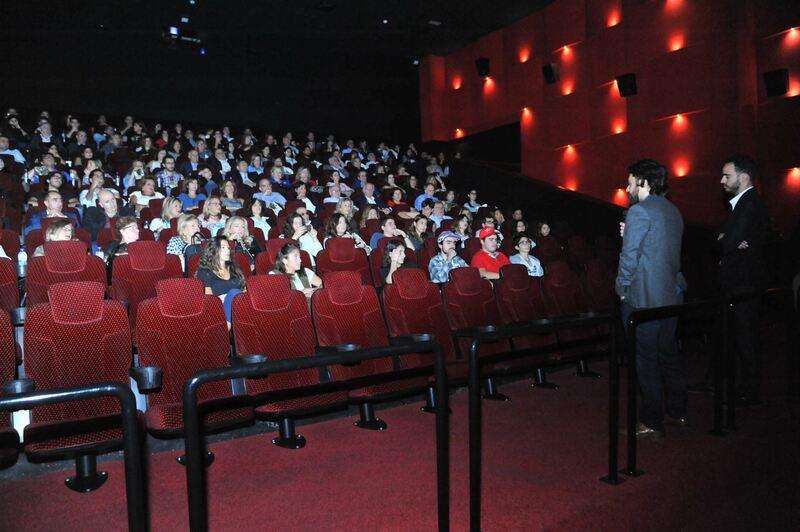 1915 The Movie follows one man’s controversial mission to bring the ghosts of a forgotten genocide back to life. 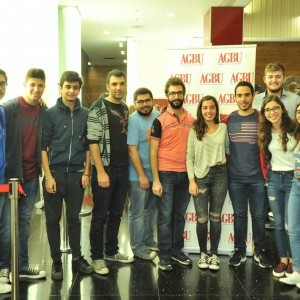 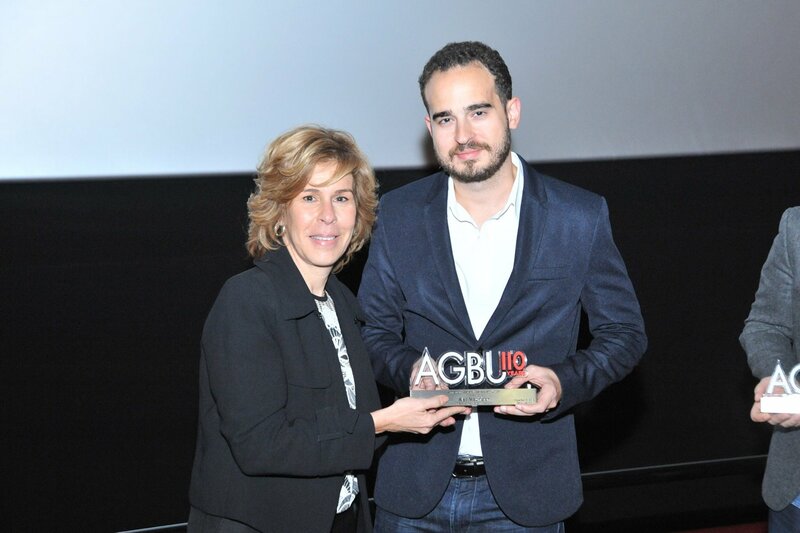 More than 700 participants supported the initiative to enhance academic activities and continue the mission of the AGBU. 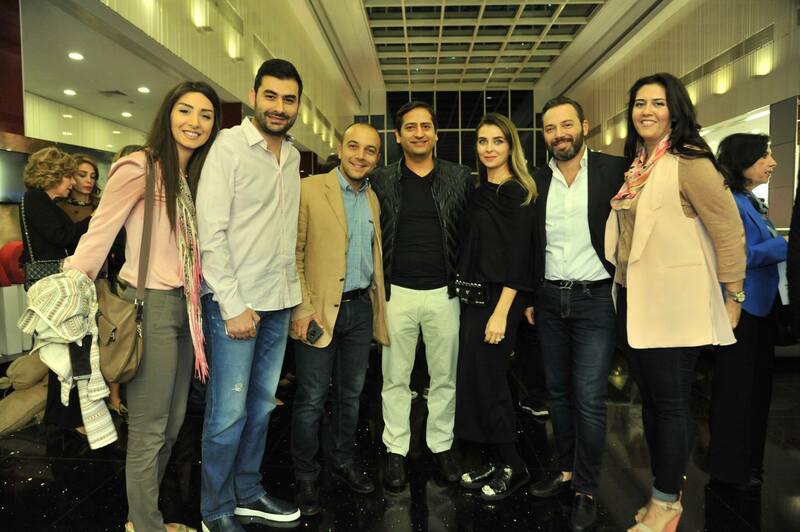 During the fundraising screening, the directors of the movie, Alec Mouhibian and Garin Hovannisian, were present. 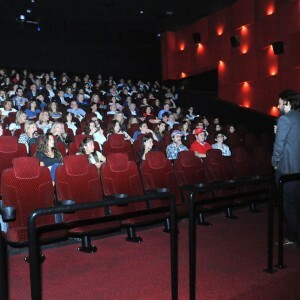 The fundraiser was very successful in terms of the number of attendees, most importantly the significance of the movie and AGBU’s humanitarian cause.